An incubator of cutting-edge technologies, the event features 5 days of compelling presentations from the brightest minds in emerging technology, scores of exciting networking events hosted by industry leaders & an unbeatable line up of special programs showcasing the best new websites, video games & startup ideas the community has to offer. I'm pretty sure it happens earlier each year, but maybe it's age. Policemen are all looking younger, too. 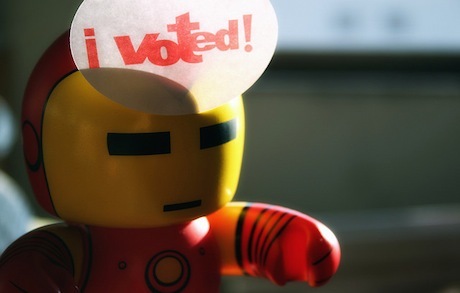 The annual 'vote for me' fest that is the SXSW Panelpicker has opened its doors. This year sees over 80 panels submitted from this side of the Atlantic from organisations big and small including the BBC, Iris Worldwide, FutureGov, TechHub, BBC, PeerIndex, mydeco, Somethin' Else, Madgex, Clearleft, The Economist and heaps more. That is, unless you're in Austin for South by South West (SXSW). 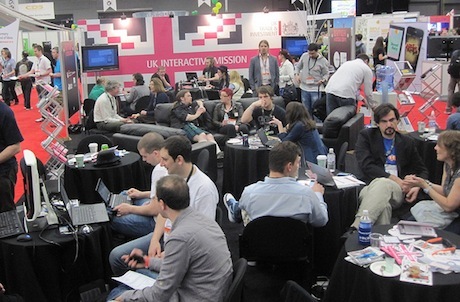 The Chinwag team will be heading out to Austin along with UK Trade and Investment (UKTI) and 31 of the UK's leading digital companies on the UKTI Mission to SXSW. Alongside the 200+ conference sessions, the trade show (where the Brits have a stand so big, it's been dubbed the British aisle - geddit?) and dozens of evening events, there's more than a handful with an international flavour. Join us for Chinwag's Global Grill supported by UK Trade & Investment, an official SXSW party, for all the international folks heading to Austin for South by South West (SXSW). What better way to bring together the the best people in digital from across the world? 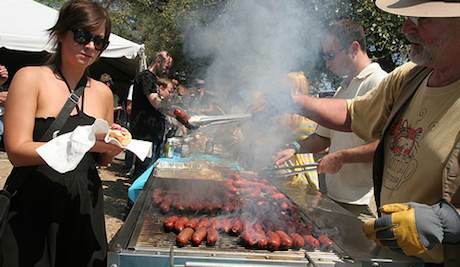 Enjoy some classic BBQ and discover opportunities beyond your own borders. 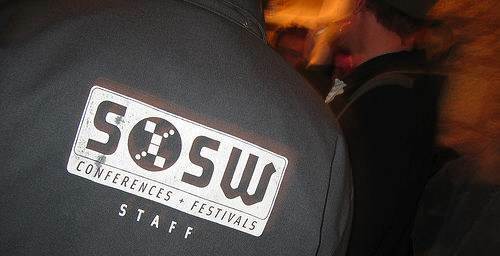 In amongst the 100+ events of Social Media Week London, plans are progressing rapidly for this year's trip to the incomparable South by South West Interactive 2011. If you've not been before, be warned, it's not like any other conference you've been to before. In an attempt to ready yourself, mentally, if nothing else, we're planning to put together some tips for Brits heading out to Austin. 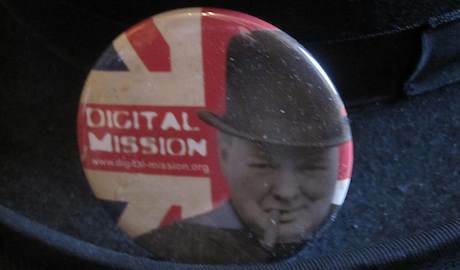 Following the recent announcement of the UKTI Trade Mission to South by South West (SXSW) Interactive 2011 (10th-15th March), there's some rather good news for digital firms based in London who need a helping-hand to take part in the mission. The marvellous people at UK Trade & Investment London have announced that they have secured 10 grants of up to £500 (tbc) available for digital companies based inside the M25. This contribution towards the costs of going can be used towards travel and accommodation expenses of taking part in the UKTI SXSW mission. It's January, the days are short. The rain is lashing down. Yes, it's that time of year when digital folks minds drift towards Austin, Texas and the massive annual gathering that is South by South West Interactive. Last year over saw over 14,000+ delegates from 54 countries attend 450 conference sessions and this year promises to be bigger than ever. 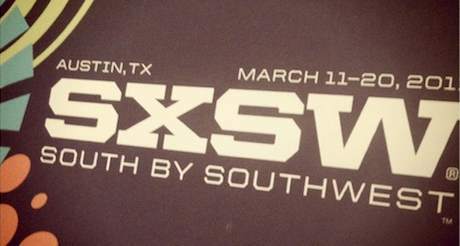 Alongside the interactive conference, there's also SXSW Film and the legendary SXSW Music festival. SXSW (or South-by to those in the know) has some form as a trend-setter, it's credited with helping Twitter really take-off. Ditto with FourSquare. What'll it be this year? It's a unique experience, an a great opportunity for UK digital firms to meet the broadest possible audience from the US digital industry, and from across the globe. 300 Brits made the trip last year and there'll certainly be a large number heading West this time around. 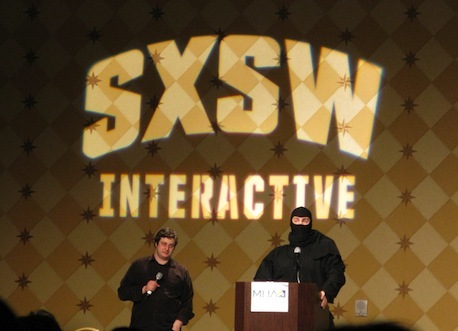 SXSW Interactive, one of the most exciting events in the digital calendar, will be taking place 11th - 15th March 2011 in Austin, Texas. 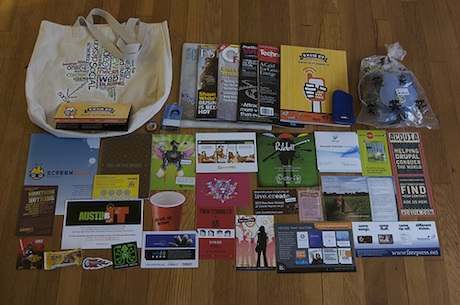 This year it will be hosting two competitions, the SXSW Accelerator and the SXSW Interactive Awards, both of which showcase the unique innovation and convergence that only happens at SXSW. The deadline for both is fast approaching - Friday 10th December at 11:59pm. 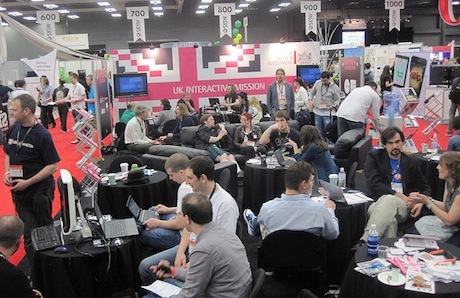 Interested in Digital Mission to South by South West Interactive (SXSW)? Let Us Know. Plans are afoot for next year's trip out to South by South West Interactive, and we hope, a Digital Mission that's even better than last year. Due to factors beyond our control the details are still being confirmed but we wanted to make sure that this trip was on your radar as early as possible. We're gathering expressions of interest from companies who would like to join the mission using this form, as it's likely to be a fairly quick turnaround when applications open.